Like all good horror movie monsters, Popcorn Horror has risen once again, stronger and more imposing than it was ever before. I had been hoping to write this post a month ago when Popcorn Horror first relaunched but its been a fairly heavy writing/recording schedule. 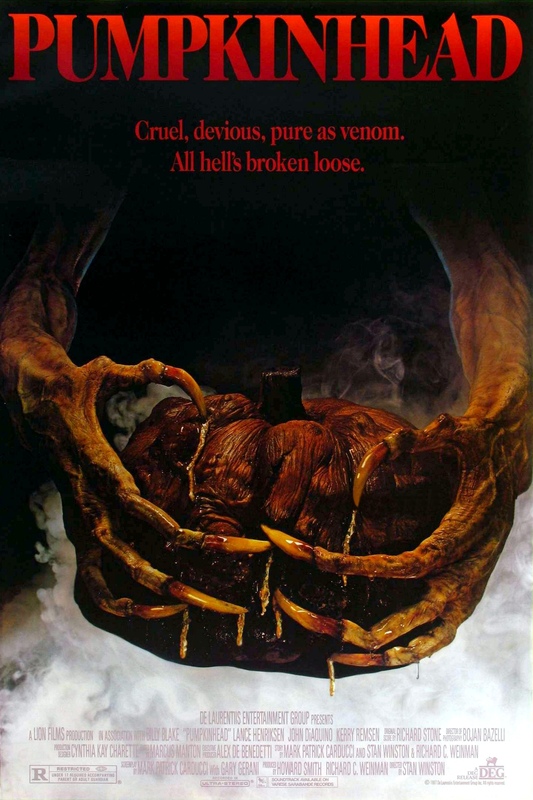 This month Louise Boyd and myself, RJ Bayley delve into a Halloween film other than Halloween (for once) and find something very interesting as a result. 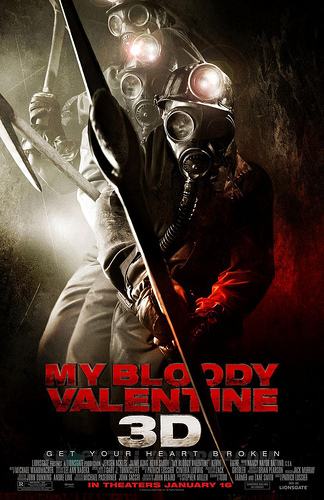 In this bonus episode Louise Boyd and RJ Bayley take on the bewildering 3D remake of My Bloody Valentine, inventively titled My Bloody Valentine 3D. This kind-of-appendix to our main 12 Months of Terror entry on My Bloody Valentine offers a comparative review of the film that sparks our wider discussion on the merits of 3D in film, the importance of stylistic synergy in a movie and just how long that actress must’ve been naked for. From the paintings of Rothko to midgets with fake breasts, we cover the high, low and all brows in between in this 12 Months Of Terror bonus. Comparison: Tentacle food, before and after. 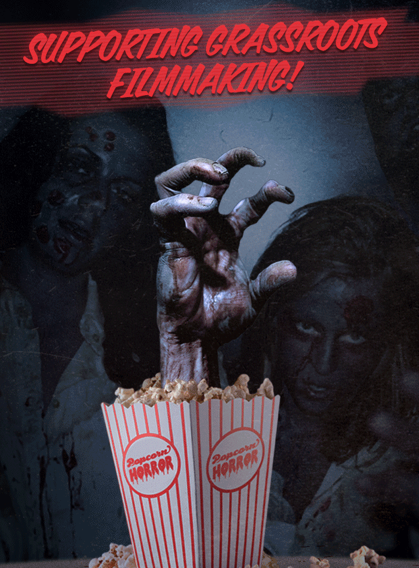 I found out I had been selected to be the film reviewer for Popcorn Horror yesterday morning, so it was a pretty fast turn around to get the film done by that night! Every week Popcorn Horror has a different theme and this week’s is was water-based horror. My decision boiled down to Deep Rising (1998) and Leviathan (1989) and the decision came down to a race between whatever I could get hold of first.